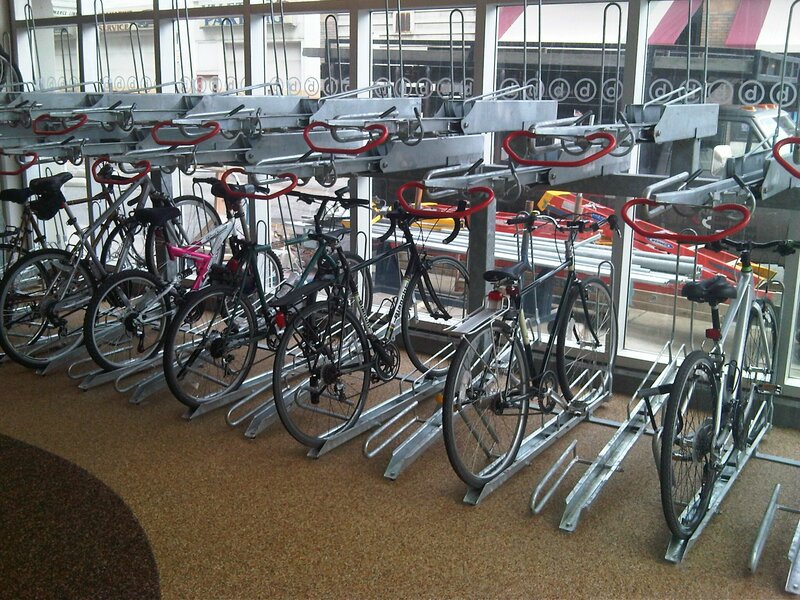 The City of Cleveland and The Downtown Cleveland Alliance offer the region’s first full service bicycle parking and commuter center. 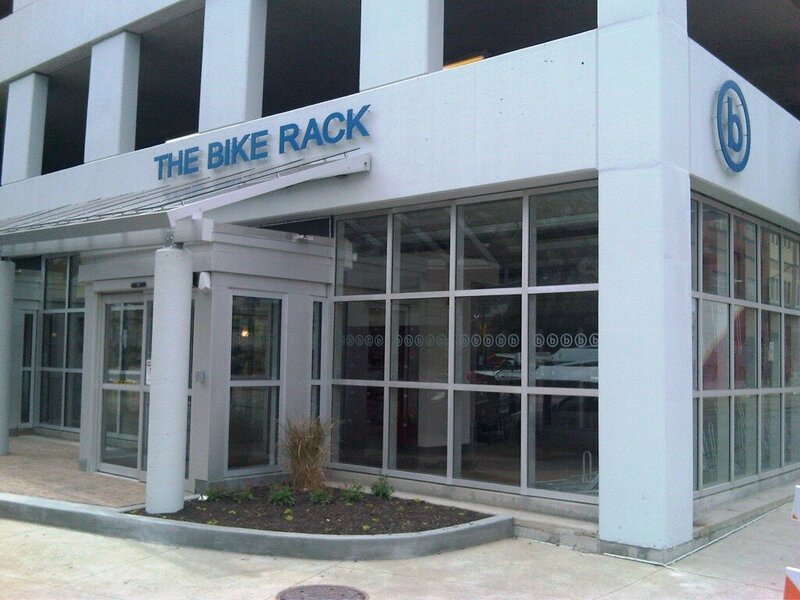 The Bike Rack demonstrates a collective effort to create a more bike friendly environment in downtown Cleveland, welcoming bicyclists with the convenience of secure bicycle parking and fulfilling everyday commuting needs with individual shower/changing facilities, lockers, bicycle rentals and minor bicycle repairs. Open for monthly and annual members. Membership matters! Joining Bike Cleveland strengthens our powerful voice for a more bike friendly greater Cleveland. © 2011 The Bike Rack. All Rights Reserved. A City of Cleveland Recreational Facility.